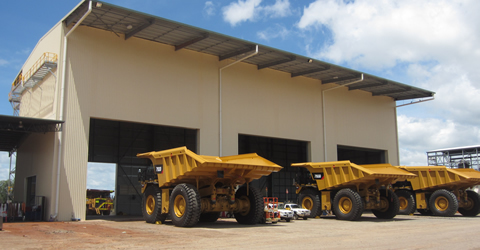 Construction of an Ultra Class 797 Workshop has been required due to the expansion of the Burton Coal Mine and purchase of additional CAT 797 Haul Trucks to keep with coal production and additional Pits. 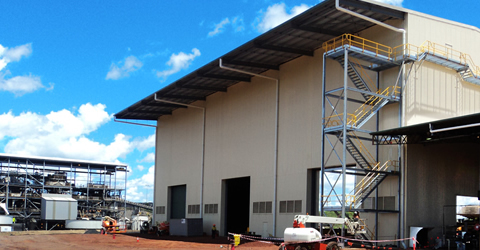 The construction was executed on an active coal mine site. One of the main challenges that our construction team faced was ensuring minimum disruption to daily operations of this mine. 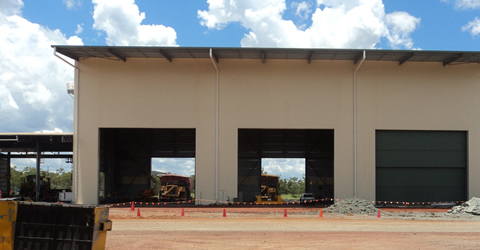 The workshop includes a 25 Tonne double girder crane and vertical lift doors to suit the openings of 11 x 14 metres and 8 x 8 metres. 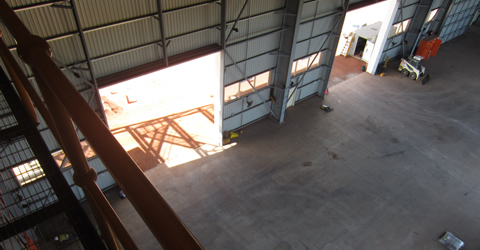 The electrical fit out included high bay lighting, power supply to workstations and feeds for the Gantry Crane and Vertical Lift Doors.